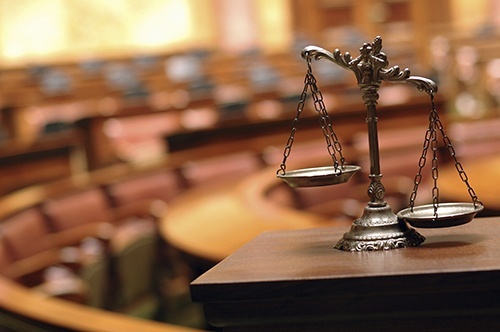 Specializing in Estate Planning, Estate & Trust Administration, and Estate & Trust Litigation. The Law Office of Michael G. Desmarais specializes in Estate Planning, Estate & Trust Administration and Estate & Trust Litigation. 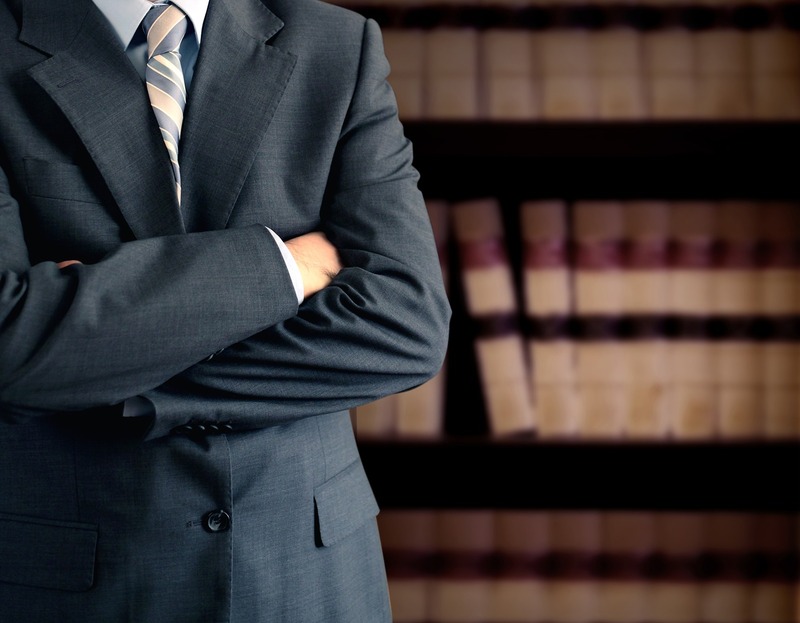 Mr. Desmarais is a California Board of Legal Specialization of the State Bar of California Certified Specialist in Probate, Estate Planning and Trust Law since 1990. He is a past president of the Silicon Valley Bar Association, a past commissioner of the State Bar of California, Board of Legal Specialization, Estate Planning, Trust, Probate Advisory Commission, a past member and advisor, and a past chairman of the Litigation Subcommittee, of the State Bar of California Executive Committee, Estate Planning, Trust and Probate Law Section, and the author of the “Litigation Tools” chapter of the California Trust & Probate Litigation (CEB 2011). Mr. Desmarais is a recognized expert in all aspects of estate litigation including will contests, constructive trust actions, accounting and fiduciary litigation, and financial elder abuse litigation. He has tried multiple cases involving the financial abuse of elder adults in which he has recovered million of dollars for the victims. He has also testified as an expert witness in both civil and criminal cases involving the financial abuse of elder adults, including the 1992 criminal case involving Elizabeth Dolani in which he was engaged by the San Francisco District Attorney’s office. Mr. Desmarais is rated “AV” by the Martindale-Hubbell Law Directory, the highest rating of skill and ethics an attorney can obtain. If you need estate planning, legal representation in the administration of an estate or trust, or are in conflict with someone regarding an estate or trust please contact us.